an idea or an intent to create something that will solve a problem or re-imagine an existing solution. Chic & Not Geek; All in one consumer device. Translucent Tear Drop & Not a Beige Slab – The cost of the case was three time more than a regular computer case. The different colors also made mass production tough. Engineers came up with 38 reasons why they cant build it. In 1998 it had 233MHz G3 processor, 512MB L2 cache, 32MB RAM, ATI Rage IIc graphics, 4GB hard drive, tray-loading CD-ROM drive, 2 USB ports, stereo speakers, a funky mouse, garish keyboard and, of course, a 15-inch CRT display all built around a semi-translucent blue shell. Consumers immediately responded by ditching the boring, beige alternative, and soon iMacs were brightening desktops everywhere. Determined to let users "express themselves in a new way," the iMac picked up five fruit-inspired colors (Strawberry, Blueberry, Lime, Grape and Tangerine ) for its first major revision. The email service that revolutionized not just email but web applications as a whole in the coming years to come. It was a internet service with a lot of firsts, in both technical and design. With an initial storage capacity offer of 1 GB per user, Gmail significantly increased the webmail standard for free storage from the 2 to 4 MB its competitors such as Hotmail offered at that time. Individual Gmail messages, including attachments, may be up to 25 MB, which is larger than many other mail services support. A search-oriented interface with labeling/tagging and not folders to organise. Mails had "conversation view". Gmail pioneered the use of Ajax. First time we saw web pages not refreshing after every click. 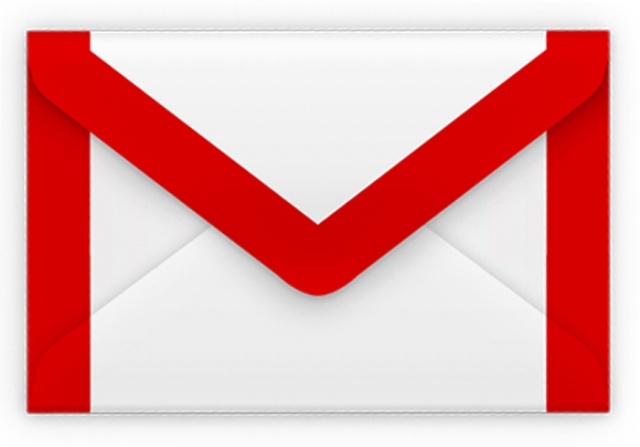 The Gmail Labs feature, allows users to test new or experimental features of Gmail. Users can enable or disable Labs features selectively. The architecture of the UI is so fluid to accomodate the Lab features. Gmail's spam filtering features a community-driven system: when any user marks an email as spam, this provides information to help the system identify similar future messages for all Gmail users. During the early months of the initial beta phase, Gmail's well-publicized feature set and the exclusive nature of the accounts caused the aftermarket price of Gmail invitations to skyrocket. According to PC World magazine, Gmail invitations were selling on eBay for as much as US$150, with some specific accounts being sold for several thousand dollars. As of June 2012, it is the most widely used web-based email provider with over 425 million active users worldwide. An iPod, a phone, an internet mobile communicator in one. Completely did away with a tactile keyboard like the smartphones at that time. 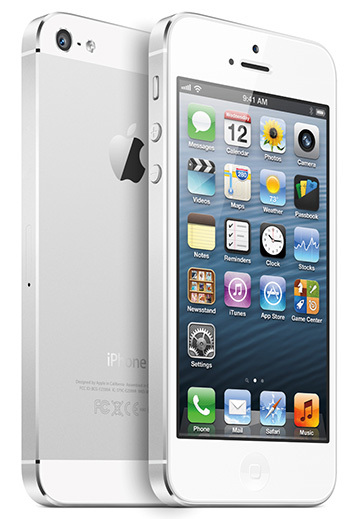 Instead, the hallmark feature of the iPhone was its 3.5 inch multi-touch screen that worked well on finger touch. It completely took out the need for a stylus from a touch screen device. Hell it didn't work with a stylus. Beautiful piece of art. Even though it came out with way lesser features than a Nokia phone at that time, people jumped on to buy it. Soon became a style statement. Tap, Swipe, Pinch, Shake, Accelerometer, Gyroscope, Compass, Pull to Refresh, Proximity sensor, Viewport, Webkit, Rounded corners - We learnt a new language. Apps and App store. The app ecosystem became the benchmark for every other operating system out there. Not only mobile. At a time when most smartphone browsers provided users with a dumbed down browsing experience, iPhone enabled users to access the entire Internet as it was meant to be viewed. iphone also gave us Android and we saw Nokia and Blackberry vanishing from the landscape. iPhone was without a doubt one of the most disruptive and influential products to ever hit the tech market. Cleans floors, so that you don’t have to. Re-imagined vacuum cleaners. The first robot people actually needed. Design and robotic technology put to use to the everyday chores of sweeping, vacuuming and washing floors with the touch of a button. They have sensors that allow it to prevent itself from falling down stairs, change its direction when it bumps into an obstacle, and detect exceptionally dirty spots on the floor. In 1997, using their understanding of cleaning and low-cost manufacturing, 2 engineers who had the idea of affordable cleaning robots for home use, built a proof-of-concept robot to prove that this was a fruitful line of research. A team was assembled to develop the world's first affordable home floor cleaning robot. Over the five years from prototype to product, the robot that became iRobot Roomba changed considerably. After many long nights and a lot of hard work, iRobot Roomba, the world's first affordable home vacuum cleaning robot, was introduced on September 22, 2002 to widespread public acclaim. Turned the human body into a game controller. Changed the way how we play video games. It enables users to control and interact with the Xbox 360 without the need to touch a game controller, through a natural user interface using gestures and spoken commands. 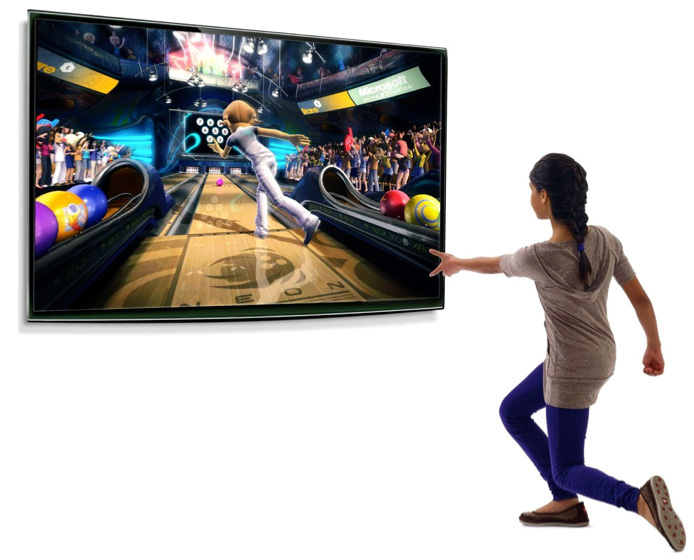 Kinect is also used in other solutions where natural human interactions have to be captured. The cheapest car in the world that doesn't look flimsy or inexpensive. Ratan Tata, who had the idea of building a car costing one lakh rupees, gave an engineering team three requirements for the new vehicle: It should be low-cost, adhere to regulatory requirements, and achieve performance targets such as fuel efficiency and acceleration capacity. GKN Driveline India made the driveshaft -- the component that transfers power from the engine to the wheel. The team spent a year developing 32 experimental variants to create the perfect driveshaft for the Nano. The engine was designed three times. The body had to be changed because Ratan Tata, over six feet tall himself, wanted it to be easy for tall people to get in and out of the car. The body design went through hundreds of iterations, then at the last minute the car length was increased by 100 millimeters! The purchase price of this no frills auto was brought down by Frugal Engineering. Announced as the least expensive production car in the world, Tata aimed for a price of one lakh rupees which was approximately $2,000. Only the very first customers were able to purchase the car at that price. 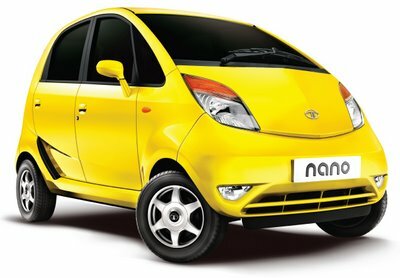 As of 2012, the price for the basic Nano was around Rs 150,000. 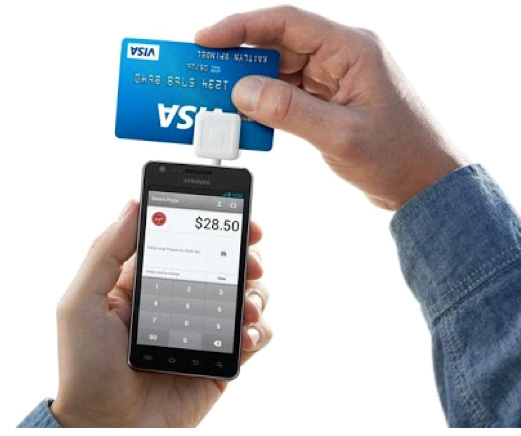 The card reader is a plastic device which plugs into the audio jack of an iPhone, iPad or Android mobile phone. The original inspiration for Square occurred to Jack Dorsey in 2009 when James McKelvey (a friend of Dorsey at the time) was unable to complete a $2,000 sale of his glass faucets and fittings because he could not accept credit cards. Square literally disrupted the Point of Sale system market in the US. Made temperature control easy, efficient and beautiful! 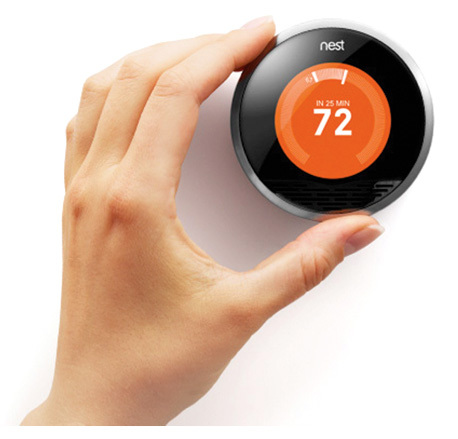 Thermostat that learns and automatically adjusts based on time, location, presence of people. All the user has to do is turn up and down a few times. Connected to Wifi, you can control the Nest from web and mobile app. Does Self Updates. Yeah they are just 8. I'm still searching for the next 2. Suggestions?